Mabel Jong is an award winning journalist with over two decades of experience working in business news and television production in the United States, Asia, and Europe. Prior to returning to the Boston area, she wrote and produced a weekly show out of London for CNBC Europe that focused on the strategies of a different CEO. In addition to her extensive production work, she has worked as an anchor and correspondent for CNBC, NBC News, and ABC News. She reported in Asia during a pivotal time in the region’s history, landed a one on one interview with Britain’s Prime Minister, and has done live shots out in the middle of the ocean aboard an aircraft carrier. 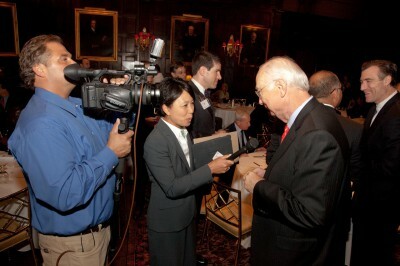 Mabel Jong contracts as an on-site correspondent at numerous events and conferences throughout the country. From her extensive experience as a broadcast journalist, she has evolved into an effective moderator and on site interviewer. Prior to events, she is available to record podcasts to help a thought leader’s expertise come alive. Mabel Jong provides media training and production guidance to business executives, authors, and analysts. Through her extensive contacts in the news media, she has secured national and international interviews for clients which include Nobel Peace Laureate Muhammad Yunus, executives of publicly traded companies and a number of country Presidents and Prime Ministers. Clients working with MJC Communications, LLC receive the benefits of media coaching from a seasoned on-camera journalist with over 20 years of experience. 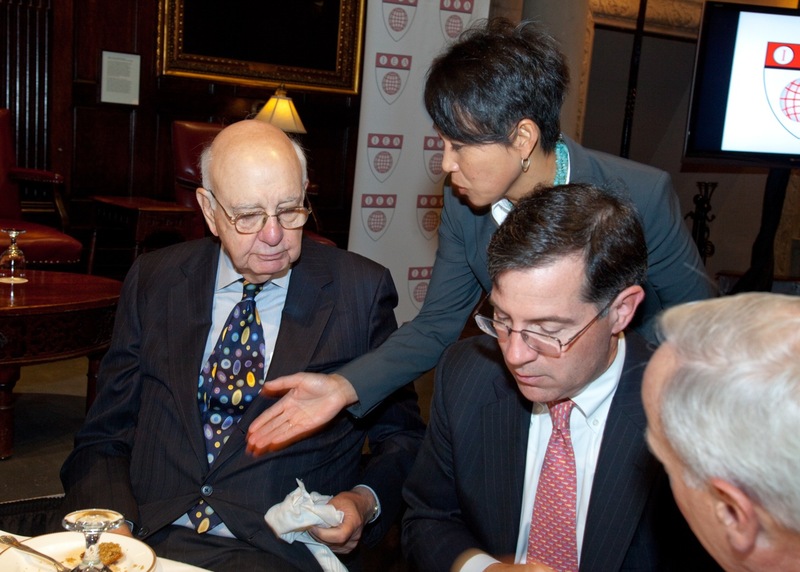 Mabel Jong serves as senior media liaison for the International Economic Alliance (iealliance.org) a group started by former Federal Reserve Chairman Paul Volcker and is a media consultant for the Grameen Bank.